Learn how to embed Smartsheet inside a Bit document as an iframe in 5 easy steps! Technology has significantly shaped how we all work. There’s no doubt that technology has enabled new processes, strategies, and procedures that have made us more productive and efficient. Work overload decreases productivity by 68% in employees who feel they don’t have enough hours in the day to complete their tasks. However, the cloud and apps based workflow of today has helped increase productivity by getting rid of commute times, time spent searching for information, as well as time spent on other administrative tasks that technology can do very quickly. Even though technology has enabled us to perform better at our work and does stuff quickly, the presence of so many apps and tools always leave us feeling overwhelmed with notifications and alerts. This is where tools like Smartsheet comes in handy! Less talk, more action with Smartsheet! 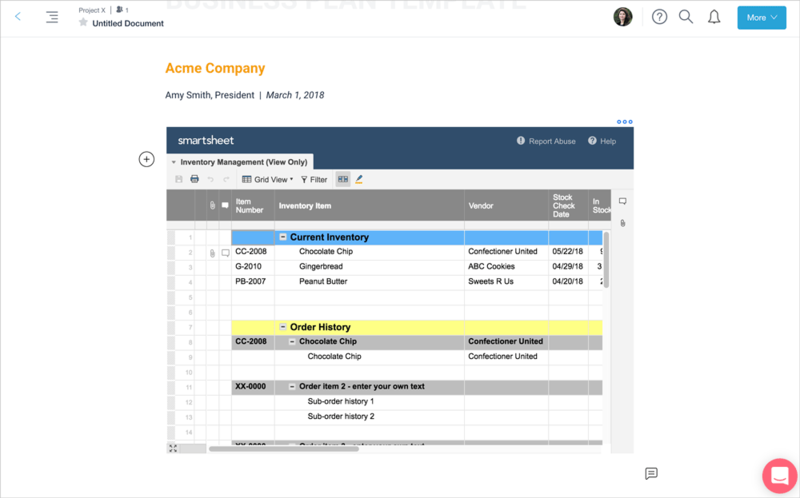 Smartsheet is a cloud-based collaboration tool which allows teams to plan, capture, track, automate, and report on work at scale. With a clear intuitive interface, Smartsheet empowers business users to quickly configure, adapt, and improve their work processes. 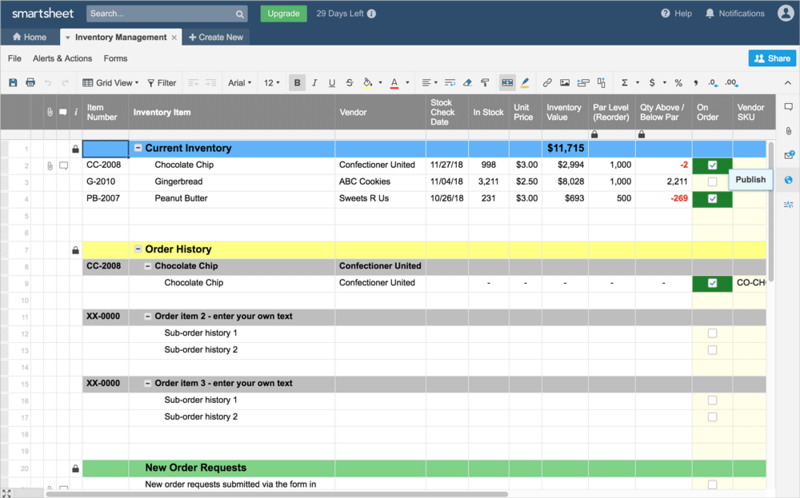 With a spreadsheet like an interface, Smartsheet allows users to quickly view all operations in action, plan and collaboratively, and keep a tab on the workflow throughout the organization. According to Forrester, over 92% of Smartsheet’s customers find it easy to deploy and use, and 96% of them would recommend Smartsheet to a colleague. It has also been named in the Forbes “Cloud 100” list of the best private companies in cloud computing, and by Gartner as a “Cool Vendor”. Smartsheet is used by over 96 of the Fortune 100 including Netflix and Cisco and enables hundred of integrations to keep your workflow as smooth as possible (Source: Smartsheet.com). 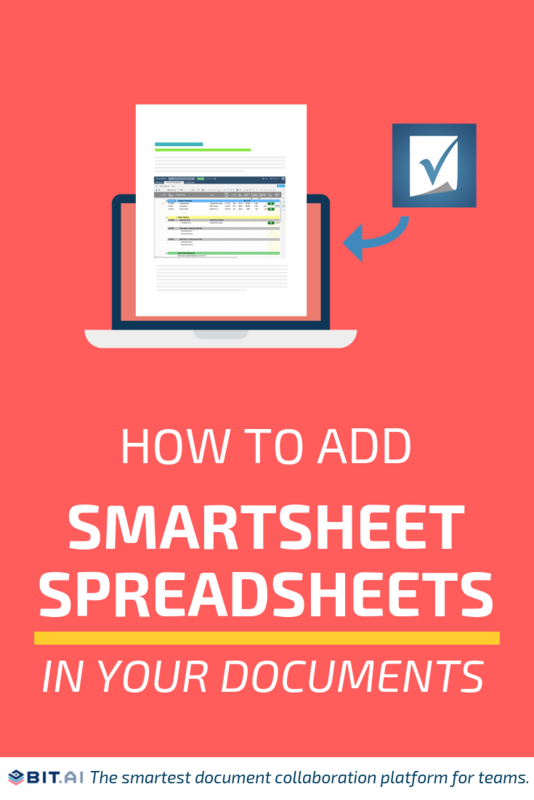 Smartsheet and Bit docs: The perfect workflow! If you love using Smartsheet to create sheets and manage workflows, you are going to love this new Bit integration! But if you are new here, let me just give you an introduction about Bit! Apart from allowing multiple users to collaborate on documents, Bit also allows users to share any sort of rich media like YouTube videos, SoundCloud Playlists, embed Google Sheets, Docs, and Slides, One Drive Excel Spreadsheets, Smartsheets, GIFs, Tweets, Cloud files, Pinterest boards, etc. Basically, anything on the internet with a link can be shared and Bit will automatically turn it into visual content. Embed Smartsheet inside a Bit document as an iframe! 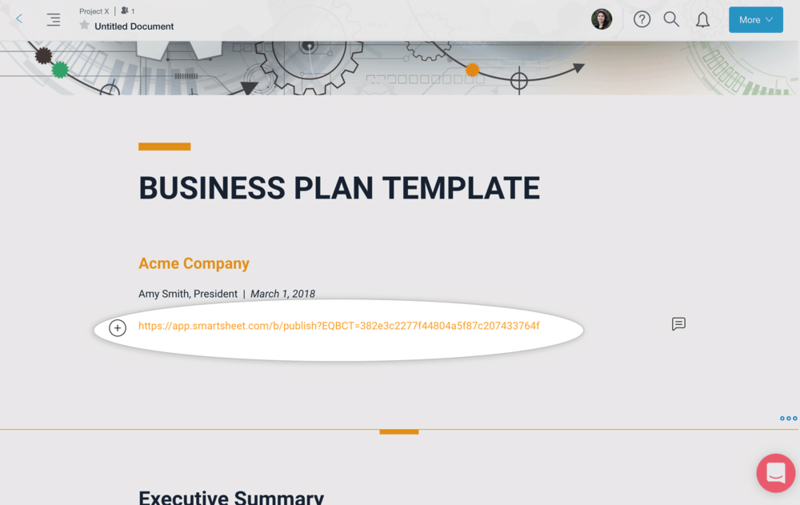 With Bit, you can copy and paste any Smartsheet weblink on a blank line of a Bit document and hit enter. No more dealing with messy iFrame/embed code! 1. 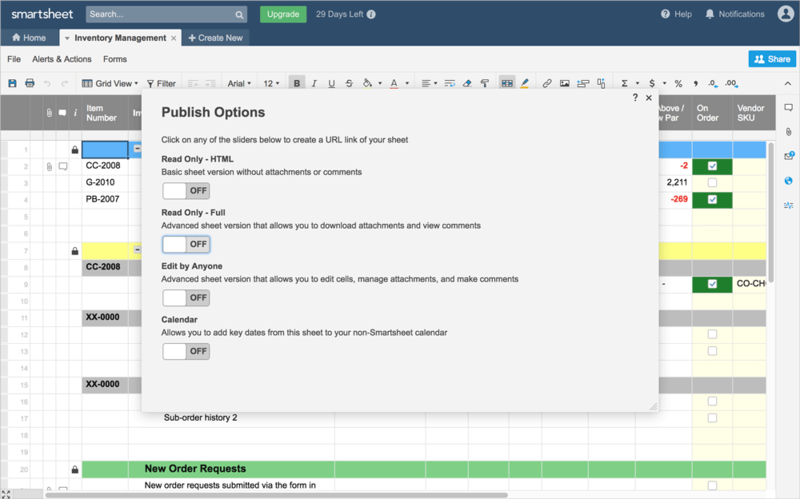 Click the publish button for your Smartsheet. 2. Select the publish option. 3. Copy the Smartsheet publish link. 4. Go to Bit.ai and paste the link on a blank line and hit enter. 5. Bit will automatically fetch the Smartsheet file and display it like this. Important: Any changes made to this Smartsheet will be reflected in this Bit document rich embed in real-time. 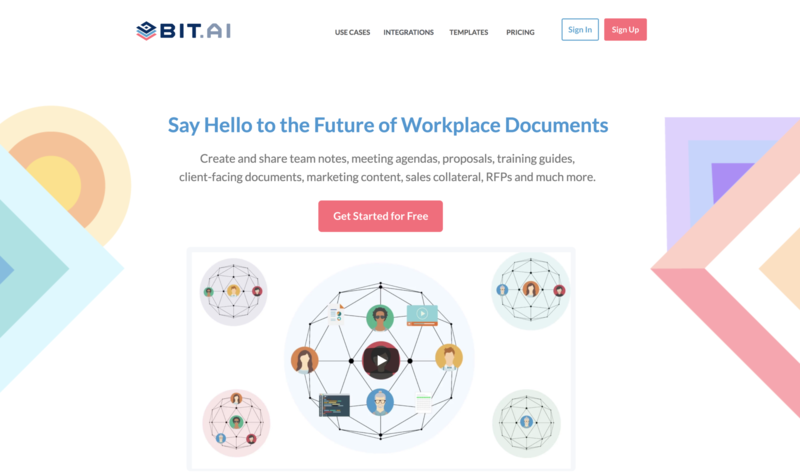 Bit provides a common workplace for knowledge workers and executives to collaborate with employees, share their knowledge, brainstorm ideas, store digital assets, and innovate together. With Bit’s ability to embed rich media like videos, audio, files and of course, Smartsheet files, you can bring all of your work in a single location and collaborate with your teammates more effectively!